Leveraging over the skills of our qualified team of professionals, we are instrumental in trading, exporting and retailing Panel Board. This product is extensively used in various places for managing the power supply in industrial operations, building and other places. We have been serving our clients with one of the most exclusive quality materials in the market since past several years and have now gained enough expertise in the line of work of manufacture, supply, distribution, trade and retail of several supreme quality industrial motor parts and equipments. 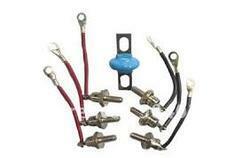 Our product range also includes these alternator terminals. With our vast knowledge and experience, we are engaged in manufacturing, supplying, trading and exporting a wide range of Voltage Suppressor. These products are easy to adjust and can be detached as and when needed. Our products are dimensionally stable and ensure longer operational life. 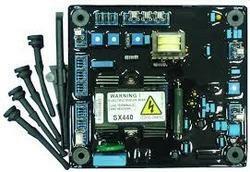 These products are sturdily constructed and offer reliable output. 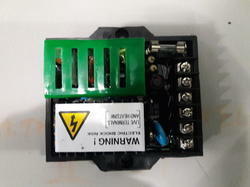 We are engaged in manufacturing, supplying, trading and exporting a quality range of Power Surge Suppressor. 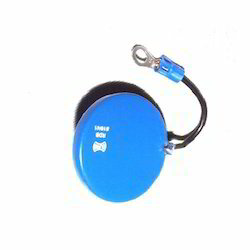 These products are finely designed by the experts and ensure long lasing service life. Our products are bought by the reliable vendors of the industry that ensure their durability and high performance. Owing to the rich industrial experience and expertise in this business, we are involved in providing Generator Terminals. 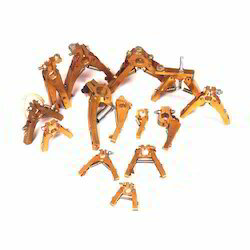 Our team of experts designs and manufactures an extensive range of Alternator Brush Holdters for Automotive. 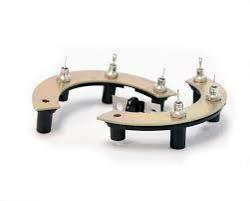 These are used for automotive alternators and are a crucial component for a variety of electric power generating dynamos. We ensure that we design our range in compliance with the set standards of the industry and manufacture the same using high grade raw material. 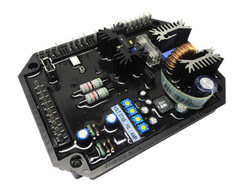 We are a proud suppliers of Rectifier Assembly in the entire market. 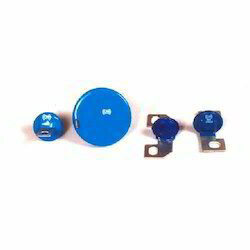 These products are widely used for various applications in several industries. Our range is manufactured using superior quality raw material and sophisticated technology under the set parameters of international standards & norms. 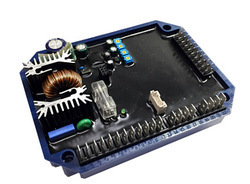 AVR is a half-wave phase-controlled thyristor type Automatic Voltage Regulator (AVR) and forms part of the excitation system for a brush-less generator. A frequency measuring circuit continually monitors the generator output and provides output under-speed protection of the excitation system, by reducing the output voltage proportionally with speed below a pre-settable threshold. 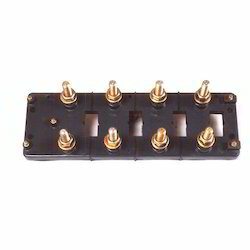 A manual adjustment is provided for factory setting of the under frequency roll off point, (UFRO).This can easily be changed to 50 or 60 Hz in the field by pushon link selection. Provision is made for the connection of a remote voltage trimmer, allowing the user fine control of the generator's output. 3. Applies to Mod status F onwards. Generator de-rate may apply. Check with factory. 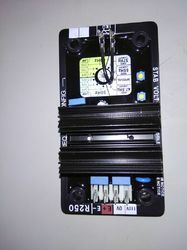 Introduction:For both AREP&PMG excitation systems,the alternator voltage regulator is the R438.With AREP excitation,the R438 electronic AVR is powered by two auxiliary winding which are independent of the voltage match circuit.The first winding has a voltage in proportion to that of the alternator,the second have a voltage in proportion to the stator current.The power supply voltage is rectified and filtered before being used by the AVR monitoring transistor.This consists of a "PMG"(permanent generator).This is fitted at the rear of the machinge and connected to the R438 AVR.The PMG supplies the AVR with constant voltage which is independent of the main alternator winding.As a result the machine has a short-circuit current capacity and good immunity to distrotions generated by the load.The AVR monitors and corrects the alternator output voltage by adjusting the exitation current.50/60Hz selection via the ST3 jumper.The LAM system is integrated in the R438 AVR as standard.Role of the "LAM(load adjustment module)"On application of a load,the rotation speed of the generator set decreases.When it passes below the preset frequenecy threshold,the LAM causes the voltage to drop by approximately 13% or 25% and consequently the amount of active load applied is reduced by approximately 25% to 50%,until the speed reaches its rated value again.Hence the LAM can be used either to reduce the speed variation(frequency) and its duration for a given applied load,or the increase the applied load possible for one speed variation(turbo-charged engine).To lowest requency in steady state.During load impacts,the function help the genset to return to its rated speed faster thanks to a gradual increase in voltage according to the principle:If the speed drops between 46 and 50Hz,the rated voltage follows a fast gradient as it is restored.If the speed drops below 46Hz,since the engine need more help,the voltage follows a slow gradient as it returns to the reference value. 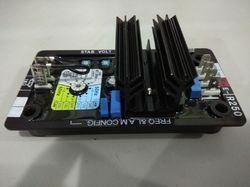 Electronic protection(overload,short circuit on opening of voltage sensing circuit excitation overload current for 10 seconds then return to approximately 1A). 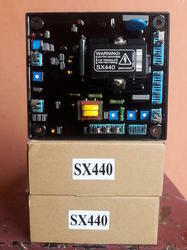 SX440 is a half-wave phase-controlled thyristor type Automatic Voltage Regulator (AVR) and forms part of the excitation system for a brush-less generator. We are one of the leading companies that manufacture, supply, trade and export a quality range of Generator Diodes to fulfil the demands of our customers. Our products are well known for their attributes such as high mechanical strength, smooth functioning, durability and optimum output. We are engaged in manufacturing, supplying, trading and exporting these products. 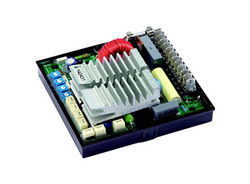 These products are easy to operate and needs low power consumption. 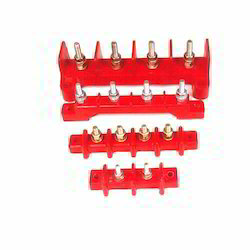 Our products are well equipped and are highly demanded by our clients. We are offering these products at market-leading rates. 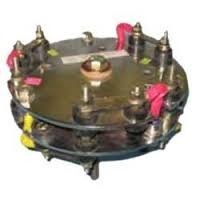 Our valuable clients can avail from us a wide range of Alternator Rectifier Assembly. 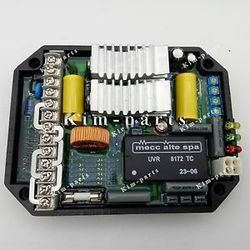 This Alternator Rectifier Assembly is made up of high quality components under the management of vendor’s professional team who have precise knowledge of their domain. 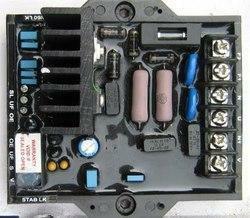 The provided Alternator Rectifier Assembly is widely applauded in electrical industry for its performance. Looking for AC Alternators ?